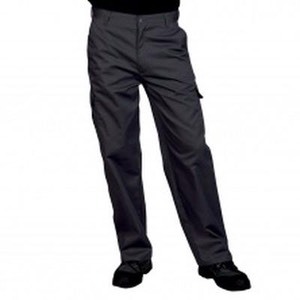 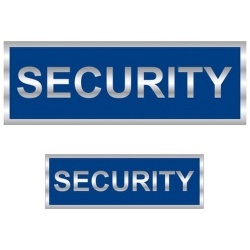 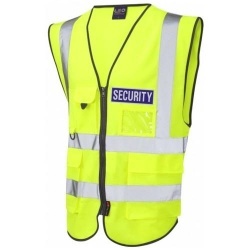 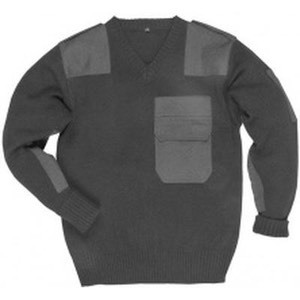 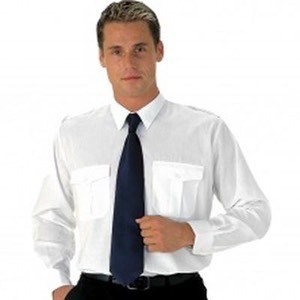 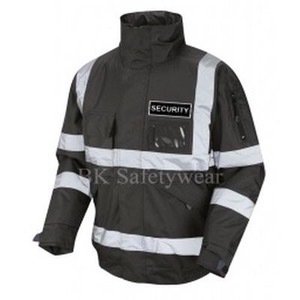 Security clothing from BK Safetywear provides solutions to the security sector. 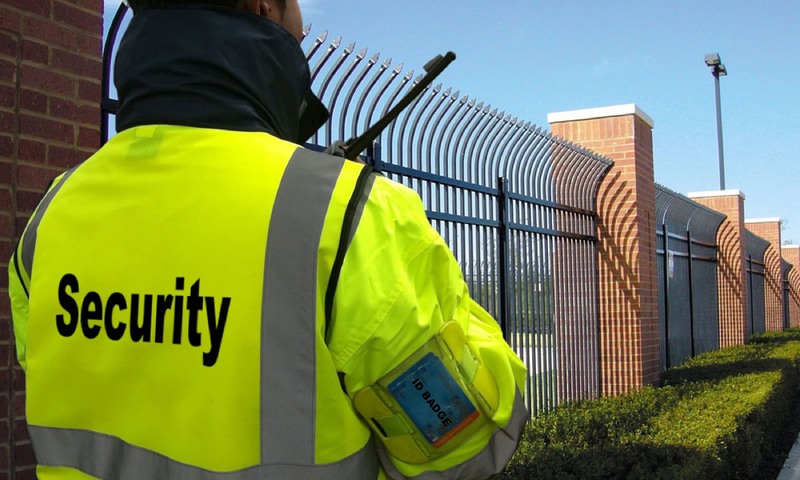 We cover all areas including guards, airport security, close protection, shopping malls, entertainment security and event security. 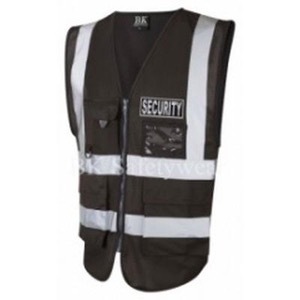 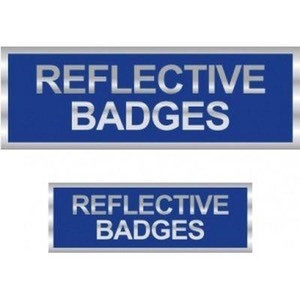 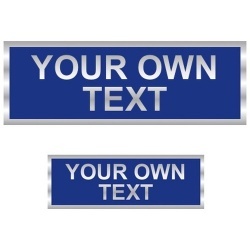 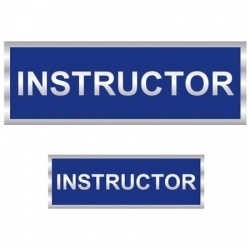 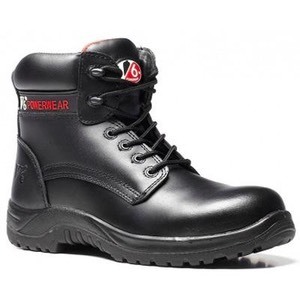 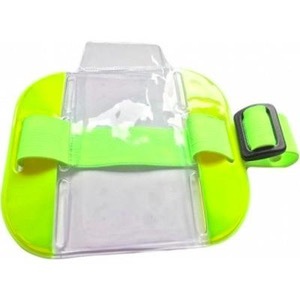 We also supply, ties, badges, heatseals, hats, coats, gloves and footwear.